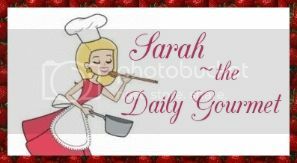 The Daily Gourmet: Sold on Swansons!!! As August has started, I find myself LOVING Swanson's Broth & Cooking Stock!!! I have been able to make many incredibly awesome dinners that are both simple, tasty, and fast!! !